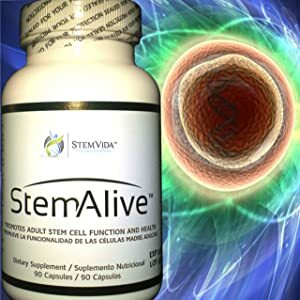 Business | "Latest Stem Cells News"
Pluristem Therapeutics Inc. today announced that it has begun enrolling patients in the U.S. for a Phase I clinical trial with its unmatched placenta-derived stem cell product, PLX-PAD, the Company`s leading product candidate for the treatment of critical limb ischemia (CLI), the end-stage of peripheral artery disease (PAD). Aastrom Biosciences, Inc. (Nasdaq:ASTMD), a leading developer of autologous cellular therapies for the treatment of severe cardiovascular diseases, today reported results from a planned interim analysis of the company’s multi-center, randomized, double-blind, placebo-controlled U.S. Phase 2b clinical trial designated RESTORE-CLI. According to the interim analysis the safety profile was similar between the treatment and placebo arms. BioMedReports: There has been some talk about the upcoming opening of your new state-of-the-art facility. Can you tell us about that?